Nynas delivery and logistic services offer trained drivers, dedicated vehicles and a focus on safety, health and environment. Our aim is to, safely and consistently, deliver high quality binders with the highest possible precision. Delivering bitumen requires trained drivers, dedicated vehicles and a focus on safety and health. Through our delivery and logistic services, Nynas delivery and logistic services offer trained drivers, dedicated vehicles and a focus on safety, health and environment. Our aim is to, safely and consistently, deliver high quality binders with the highest possible precision. Delivering bitumen is about getting the right product, to the right place, in the right time. Through our delivery services, we can take that responsibility for you. This means that we also take responsibility for product quality all the way until the bitumen is delivered. 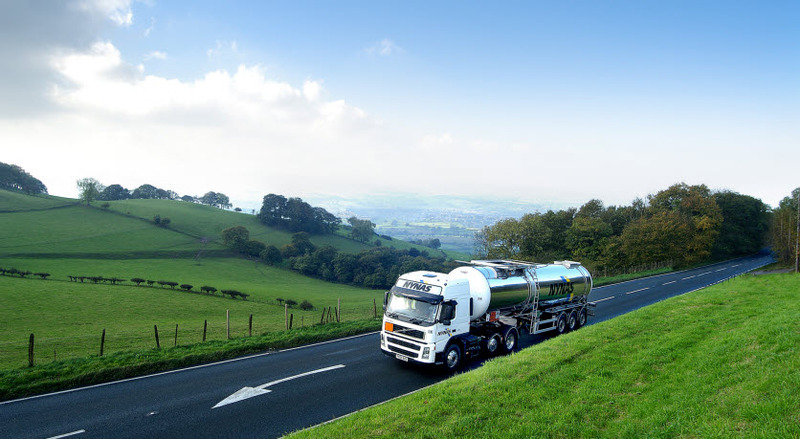 We follow the highest levels of standards for bitumen delivery, with experienced and well-trained drivers and ensure that no contamination occurs. On some markets, we offer a dedicated fleet, providing next-day delivery nationwide on a just-in-time basis.